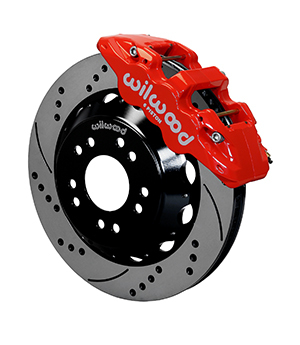 Wilwood’s ProSpindle Kits contain a pair of Modular Spindles, steering arms and hubs assemblies for either 63-70 or 71-87 Chevrolet & GMC 2WD C10/C15 Pickups and Suburban’s. 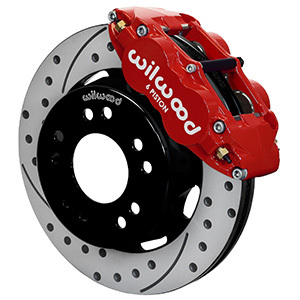 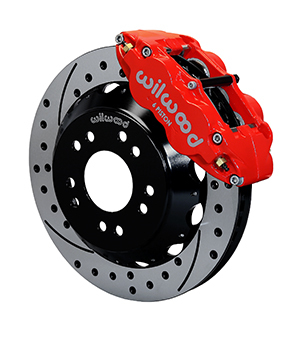 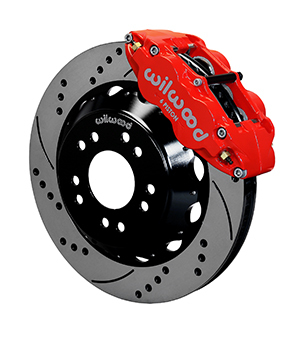 Specifically designed for use with Wilwood’s disc brake kits, with a 2.50” drop for a more aggressive stance without affecting steering geometry. Constructed from a proprietary grade of forged aluminum with an integrated modular bearing hub assembly that supports both 5 x 4.75” and 5 x 5.00” wheel bolt circles. 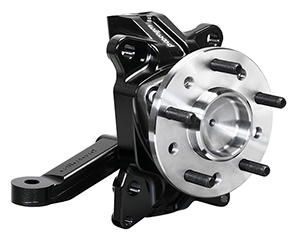 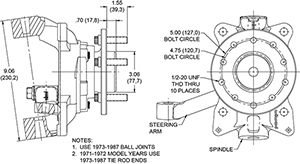 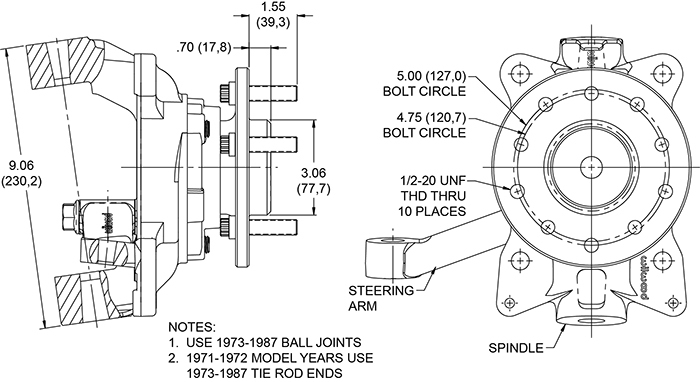 Direct mounting for radial caliper brackets create strong, zero flex platform for brake mounting.